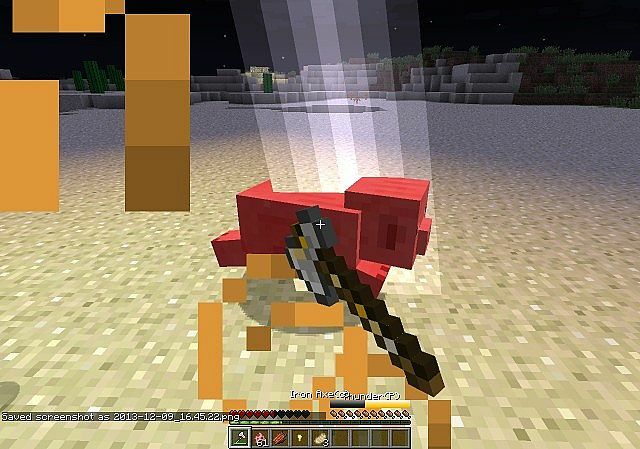 Special Attacks is a Mod inspired by RuneScape that allows execute special attacks (You need charge the weapon before). Supports Multiplayer. This Mod requires Forge.